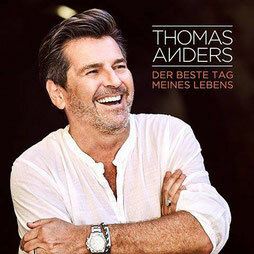 "Der beste Tag meines Lebens" - Single from new german album - Thomas Anders Online - Die offizielle Fanpage! The new single "Der beste Tag meines Lebens"
will be released on 24th of february 2017. You can order the new single at AMAZON !